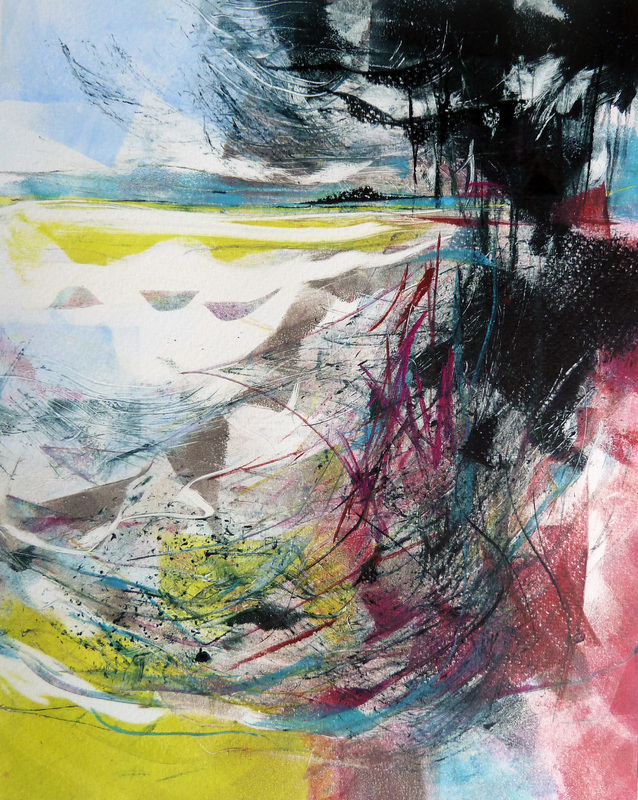 Exploring that creative space between abstraction and representation, these works invite you to share the artist’s expressive interpretations of the South Downs landscape, Solent coast, sea crossings and fairgrounds. Capturing colour, movement, changing light and weather. Unique monotypes, handmade prints, paintings, drawings, ceramic sculpture and cards for sale. Access The Exhibition is on the first floor, a stair lift is available.